PRIMROSE native plugs (primula vulgaris) from Wildflowers UK. 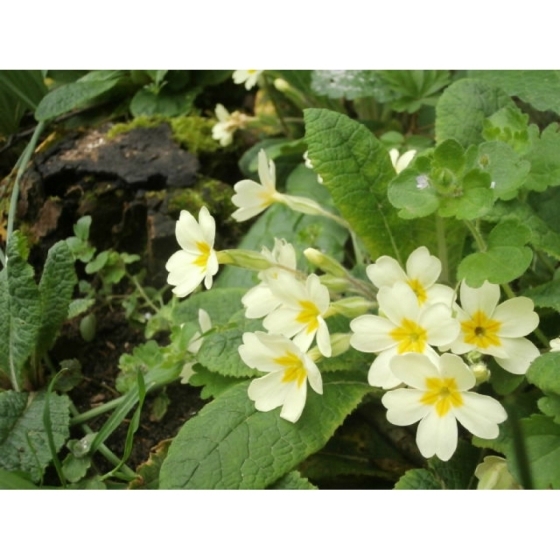 Native Primrose– Primula vulgaris is one of our most loved native wildflowers. The true native variety has pale yellow flowers which appear as early as February and provide a valuable source of nectar of emerging insects such as bees and night flying moths. Native Primroses grow best in shade or semi-shade and are suitable for woodlands, hedgerows, orchards and roadside banks. They have a preference for cool damp sites and can also be introduced into grassy areas. Wild Primroses look stunning when seen growing with snowdrops. The flowering times of both plants overlap in some springs. They also look good alongside other early spring flowering plants such as Red Campion, Wild daffodils and Greater Stitchwort. Native Primrose plug plants can be introduced to their permanent planting positions from late spring through to October. Initially they are sensitive to drying out, and should be kept well watered for 2 or so weeks then and left to develop for several months. When planting into established grass it is advisable to first cut the areas where the Primroses are to be introduced and create a small bare area up to several inches around each planting position to reduce initial competition. 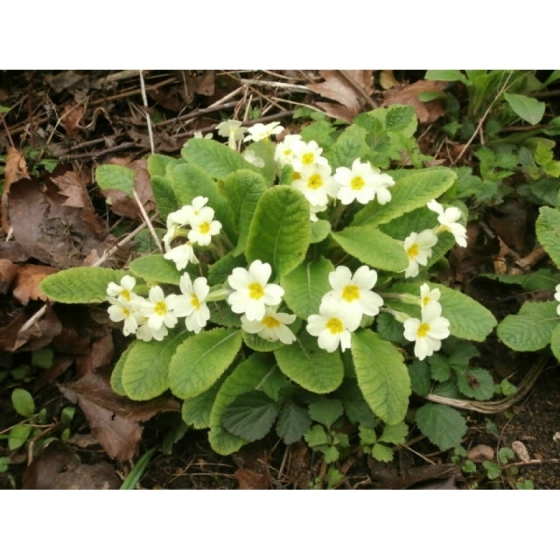 Once established Primrose plants can be divided up in the autumn and then replanted.